Natural Resources Minister Amarjeet Sohi says Indigenous consultation efforts on the Trans Mountain expansion project are expected to wrap up in 90 days, paving the way for a new cabinet decision on the project by summer. 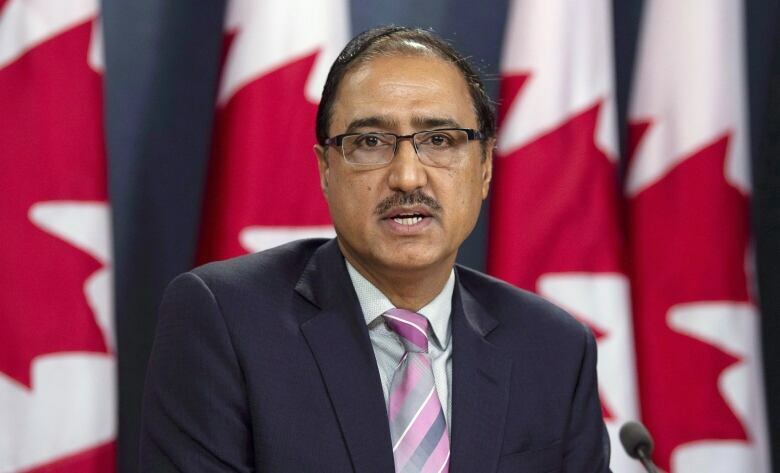 Natural Resources Minister Amarjeet Sohi said today Indigenous consultation efforts on the Trans Mountain expansion project are expected to wrap up within 90 days, paving the way for a new cabinet decision on the project by summer. Speaking to reporters after attending an energy summit in Houston, Sohi said the Crown consultation teams — the people carrying out the government's constitutional obligation to meet with Indigenous groups affected by the project before giving it a green light — are in a "strong position" to finish their work after months of meetings with First Nations and Métis groups in Alberta and B.C. Sohi said that, so far, the teams have met with over 100 different Indigenous communities. "The consultation is proceeding as we had planned. Based on the work we've done so far, and the work we will continue to do over the next few months, I feel that we are in a strong position to conclude these consultations, ensuring we have adequately fulfilled our obligation for meaningful consultations over the next 90 days," Sohi said. Sohi has been reluctant before now to impose a strict timeline on the consultations, saying Ottawa is willing to give these teams all the time they need to carry out the court-mandated work. Now, oilpatch boosters have a clearer idea of when the years-long approval process could finally come to an end. When asked if the consultations have had any effect on the prominent project opponents among Indigenous groups, Sohi said consultants have a clear idea of the pressing issues — specifically the risk of a spill in a marine environment. He said Ottawa is open to "accommodations where possible" to satisfy Indigenous concerns about the cultural and environmental impact of nearly tripling the capacity of the existing Trans Mountain pipeline. 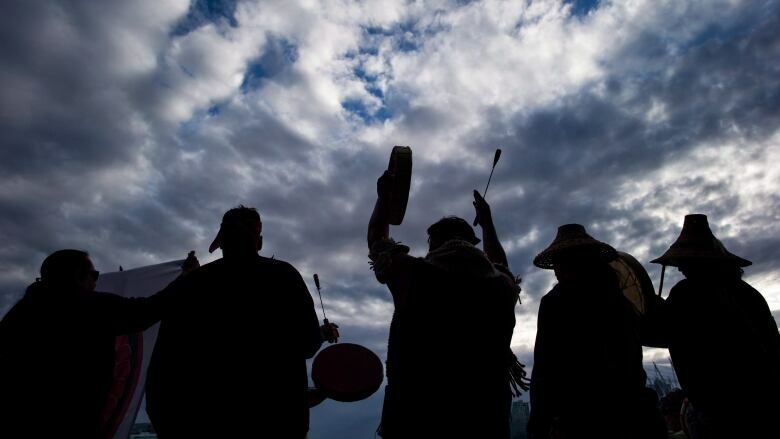 Planned work on the new pipeline was stalled last summer after the Federal Court of Appeal nullified licensing for the $7.4 billion expansion, quashed cabinet's initial approval and halted further work — ordering Ottawa back to the consultation table with Indigenous peoples. The court said past consultants were glorified note-takers who documented Indigenous concerns but did little to recommend changes that might satisfy Indigenous concerns. When asked about those criticisms, Sohi said Ottawa is addressing "deficiencies" in the consultation process. The federal government has more than doubled the number of consultants working on these efforts. There are now 60 individuals on eight different teams who have fanned out to meet face-to-face with affected communities along the project's route. "All of these teams have the proper mandate to actually engage and offer accommodation. They did not have that mandate in the last round. They're properly trained and we have external expertise on the team," Sohi said, citing the government's move to hire former Supreme Court justice Frank Iacobucci as a constitutional arbiter. The Edmonton-area minister said the Crown consultants have been "empowered ... to engage in a two-way dialogue and offer accommodations." The court also demanded that Ottawa task the National Energy Board (NEB) with considering the impact that the expansion, and increased tanker traffic near the terminal in Burnaby, B.C., would have on local marine life — notably the Southern resident killer whale population. The NEB completed that work last month and recommended that cabinet approve the project, clearing another major hurdle standing in the way of Ottawa approving the multi-billion-dollar project it bought last year. The regulator also imposed 156 conditions on the project (it listed 157 conditions when it first approved the project in May 2016), while also handing Ottawa 16 new non-binding recommendations it said would help mitigate marine safety risks. The 1,150-kilometre expansion project would boost the pipeline's capacity to roughly 890,000 barrels a day. It would allow Alberta's oilpatch to transport much more product to coastal B.C., where it would then be shipped to markets in Asia. Tanker traffic from the Westridge Marine Terminal would increase from about five vessels a month to one a day. With their pipeline capacity severely constrained, Canada's oil producers have long demanded a new pipeline to tidewater that would allow Canadian producers to fetch prices closer to the going world rate for oil — which could in turn boost government revenue.